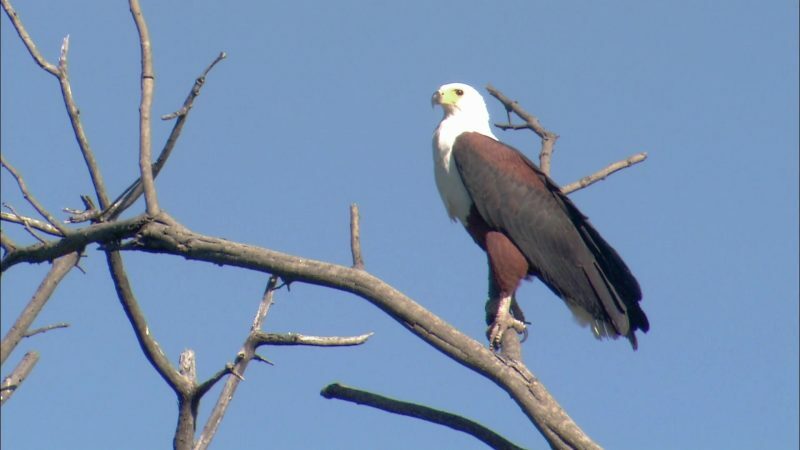 In the high emerald canopies of the Luangwa Valley, resides a breeding pair of African fish eagles. The iconic continental bird species and master ambush predators, the pair spends less than 10 minutes hunting each day. Even with two hungry chicks to feed, back at their nest. But as the winter dry season grips the land, space and food resources are at a premium and the pair must hold their own against a slew of invaders. It is the most famous archaeological ruin in the Western hemisphere, an iconic symbol of the power and engineering prowess of the Inca – and yet it remains an enigma. Theories about its purpose had remained largely unchanged since its discovery; Hiram Bingham first provided one, nearly a century ago. But now, work by a new generation of archaeologists has proved Bingham wrong. 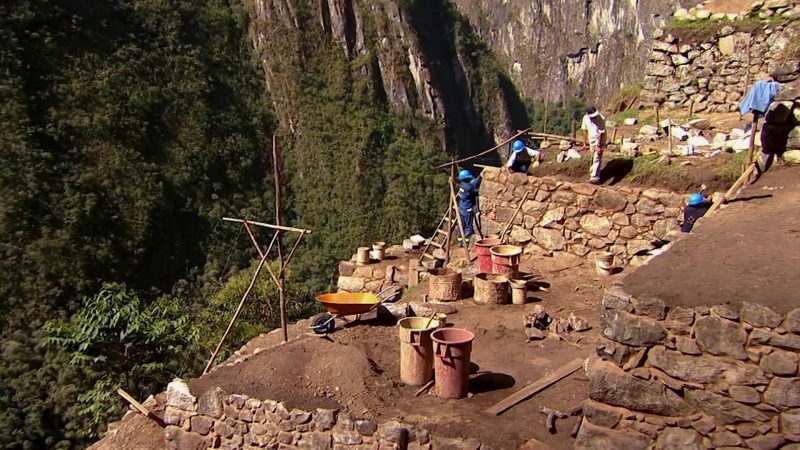 Their recent finds – including skeletons at the site – are for the first time accurately decoding Machu Picchu, with new revelations about who built it, how, and why. By seaplane this episode flies from Colombo to Passekudah in Sri Lanka, where The Luxury Travel Show heads to the idyllic resort of Uga Beach for some unusual fine dining locations, with tall tables in the swimming pool and dug-out sunken tables in the sand. Then it’s off to Istanbul, the city that straddles Europe and Asia across the Bosphorous strait. With a stay in one of the cities best hotels, which has been transformed from a derelict tobacco factory into a palace fit for royalty.